Do you like playing the best tower defense game Goblin Defenders 2? 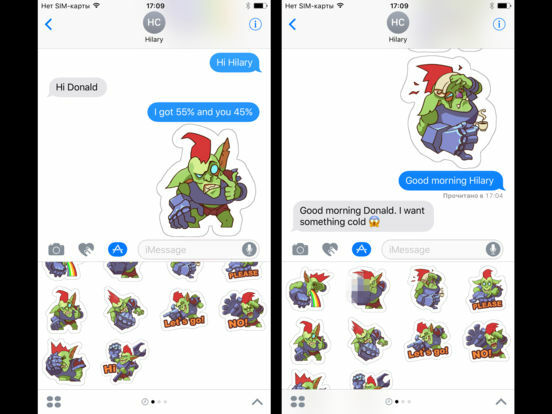 Downolad for FREE these amazing pack of stickers! Still not played our game? Try it too for free! Special bonus for every new user.